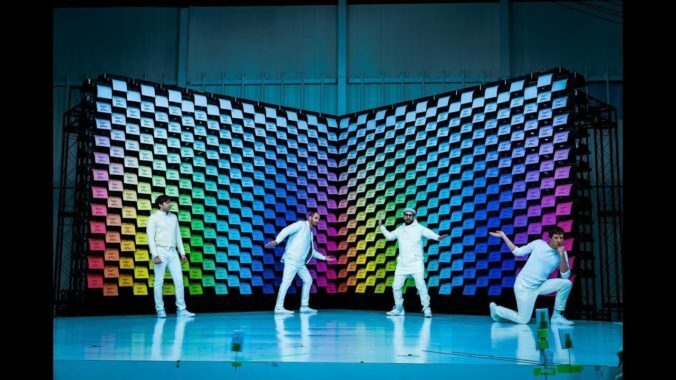 OK Go are back with an amazing new video, where they play with paper and printers!! 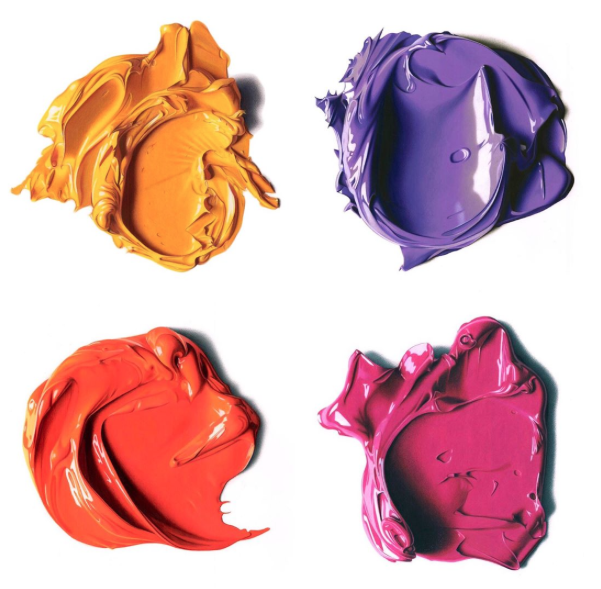 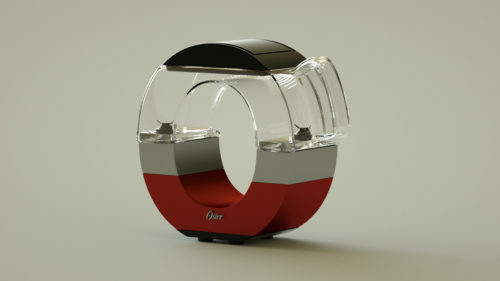 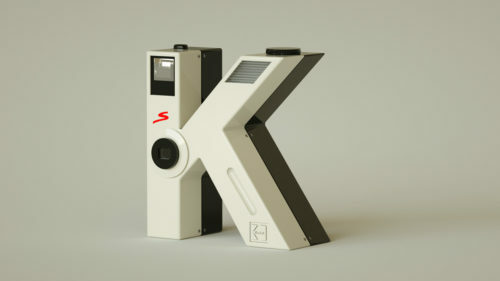 See my older post about OK Go here. 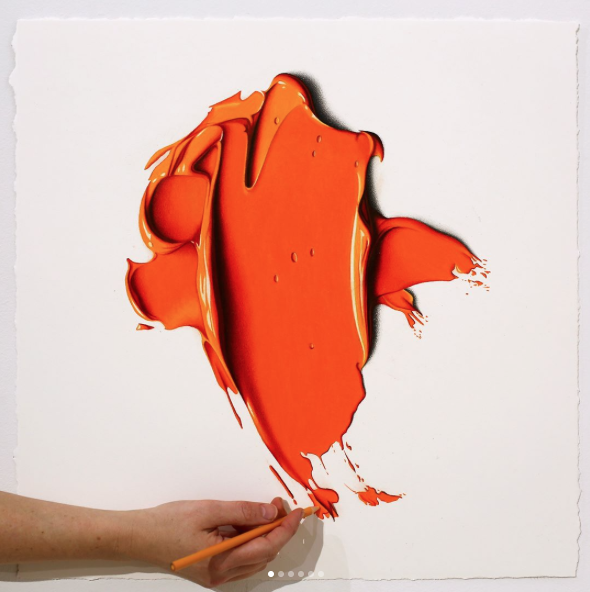 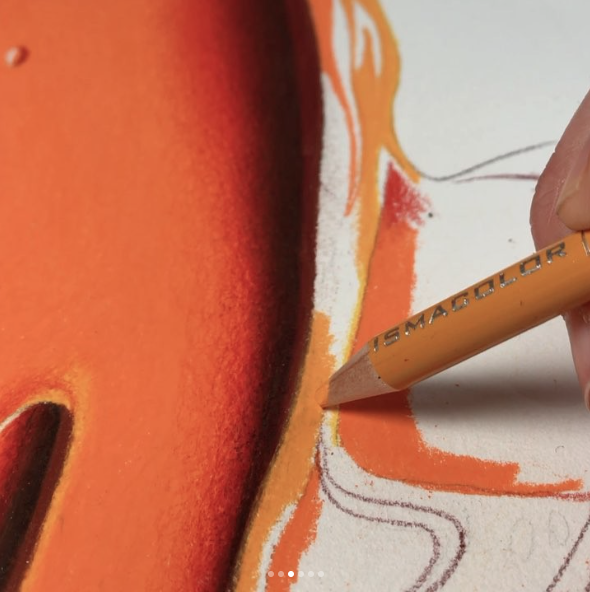 A short video directed by Daniel McKee. 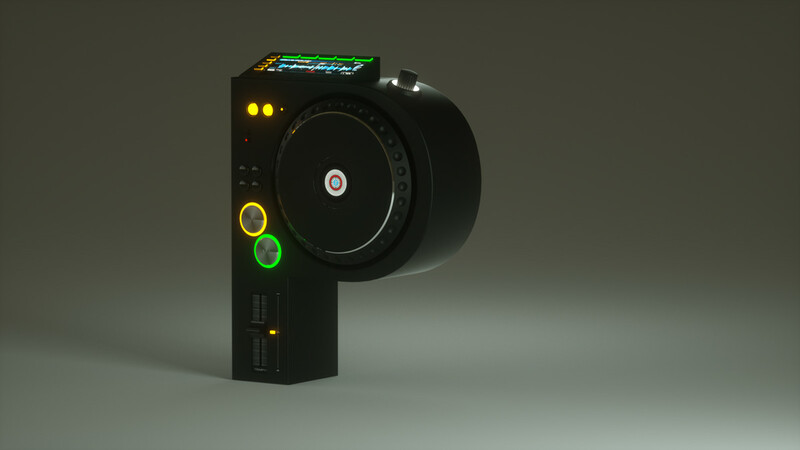 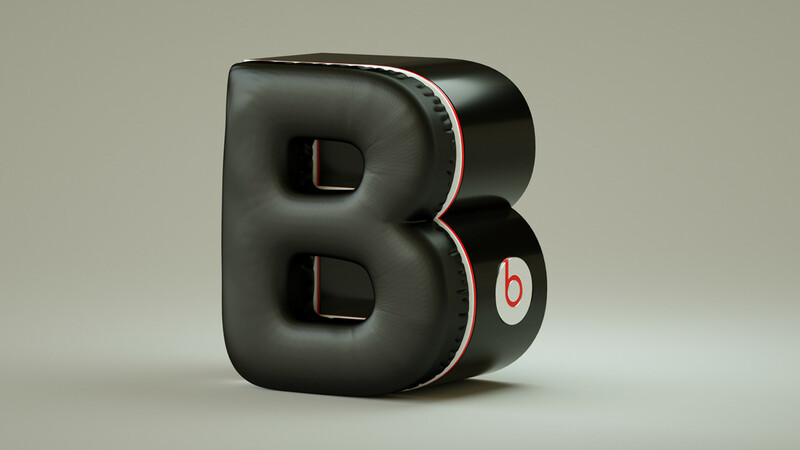 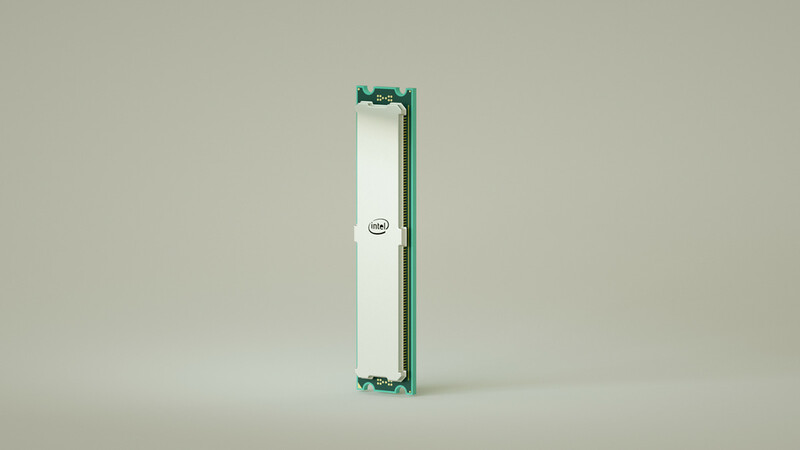 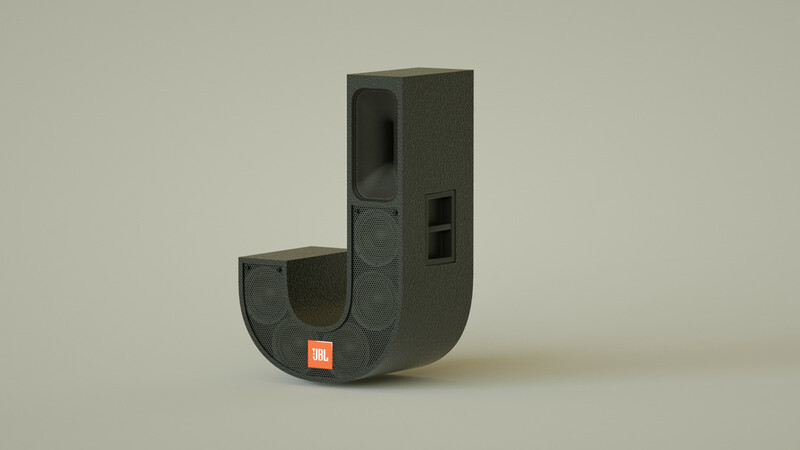 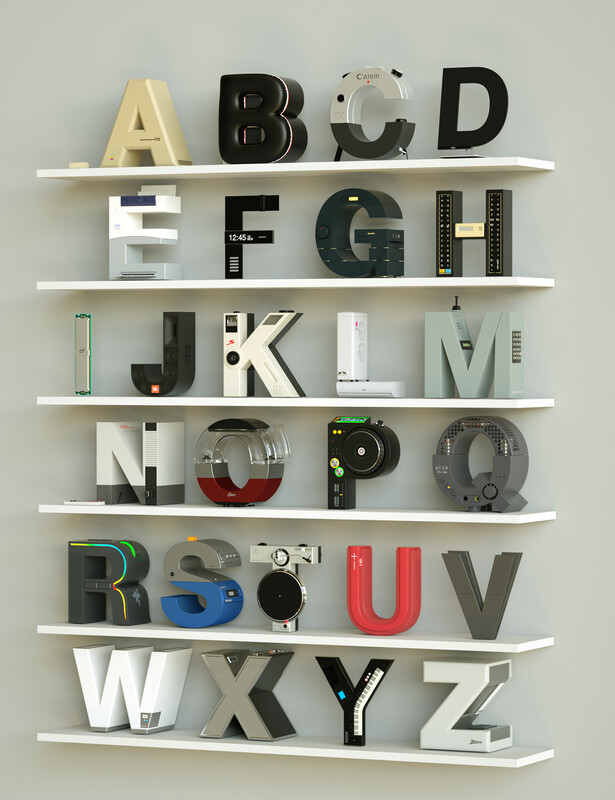 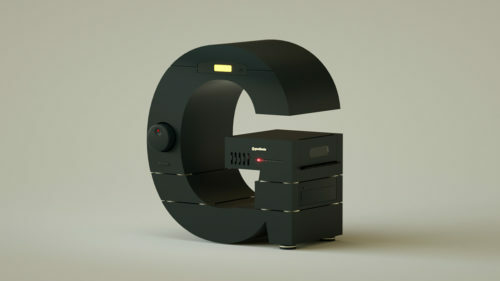 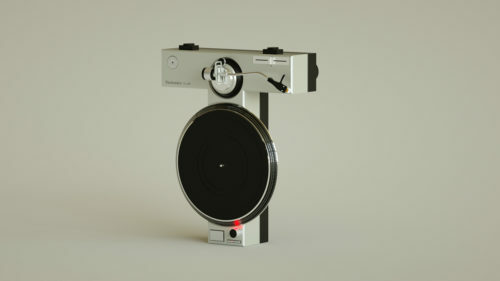 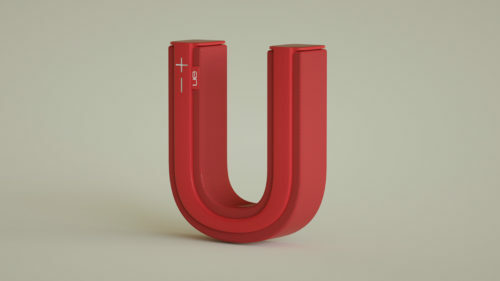 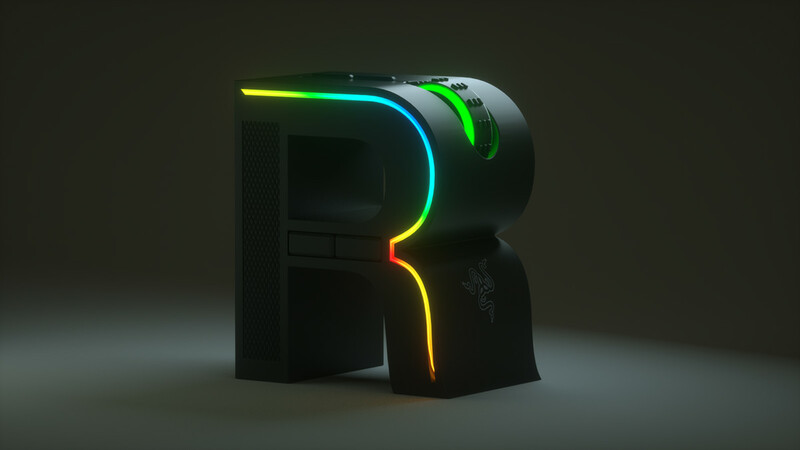 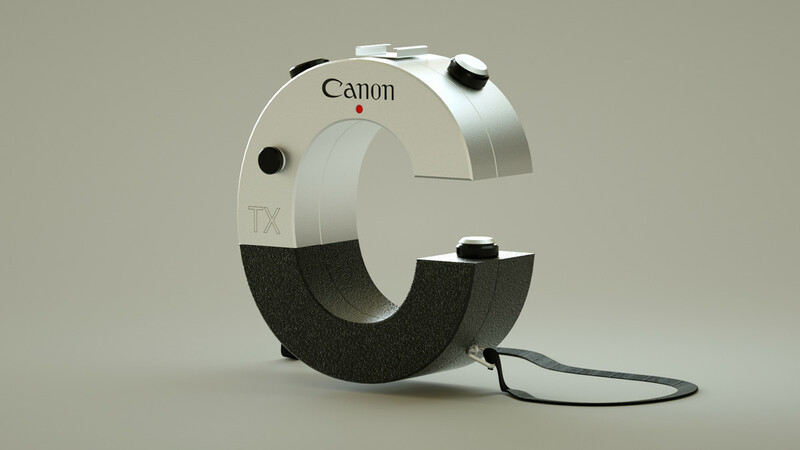 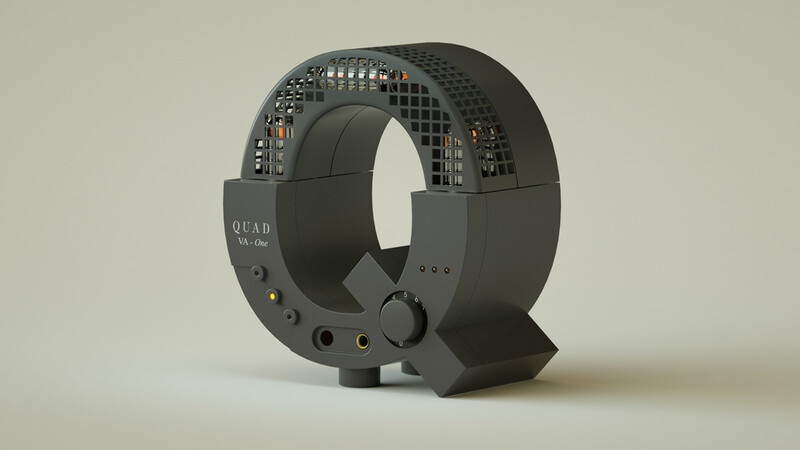 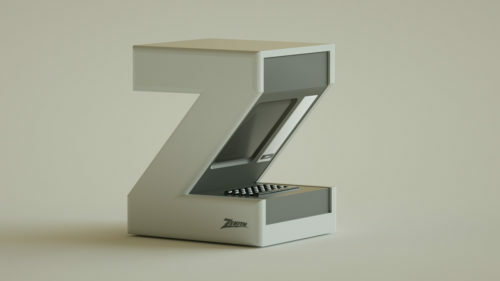 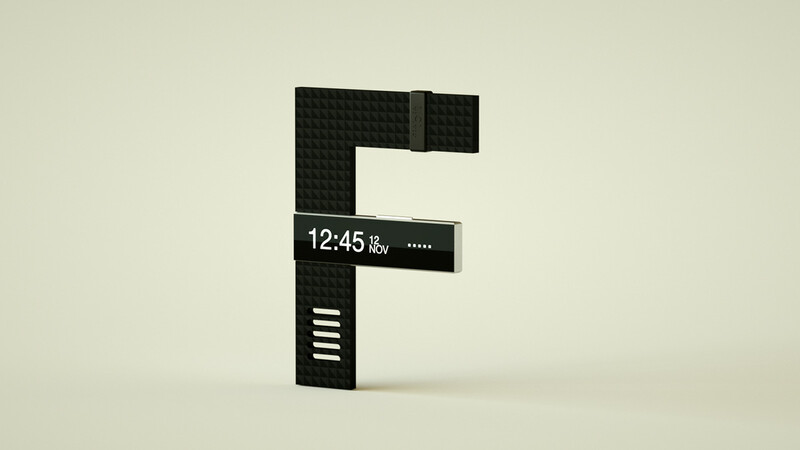 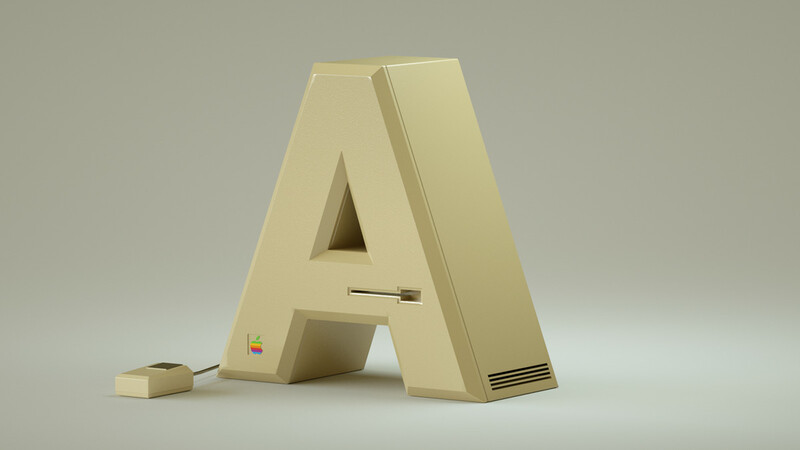 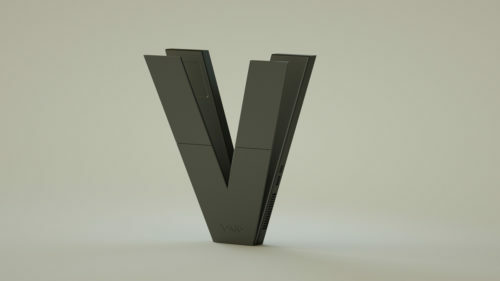 Brazilian digital designer Vinicius Araújo created a different letter of the alphabet for his project 36days Electronics. 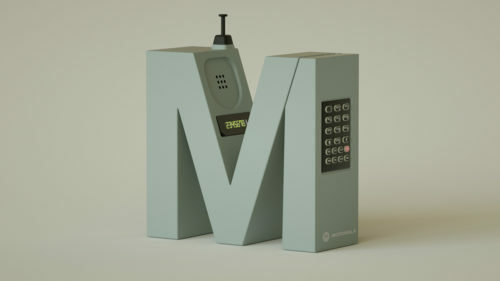 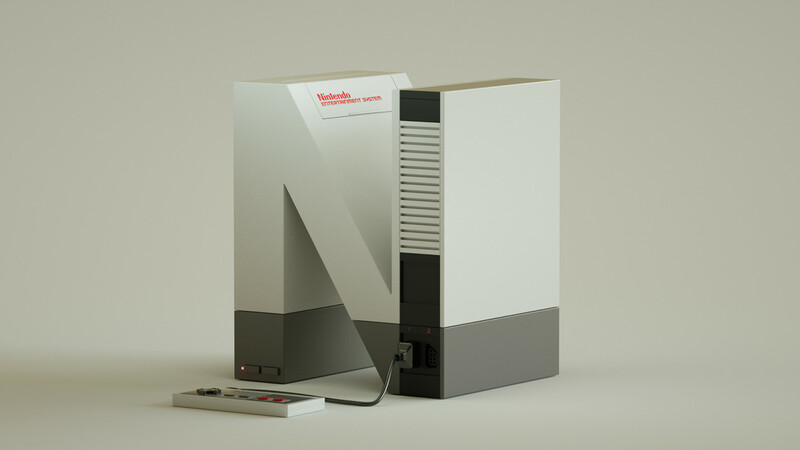 He only used Helvetica typeface and all letters were inspired by specific electronic items and brands, like a retro Apple computer, a Canon camera, a Dell monitor, an Epson printer, an LG air conditioner, a retro Motorola mobile etc. 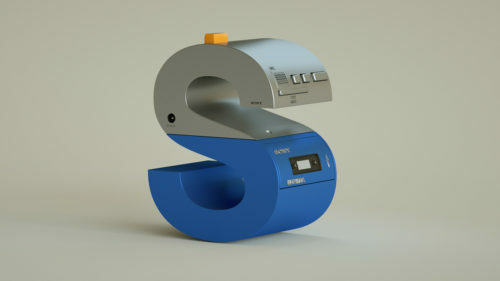 The execution and attention in the detail is amazing and Araújo has even designed a small gif animation for some of the letters . 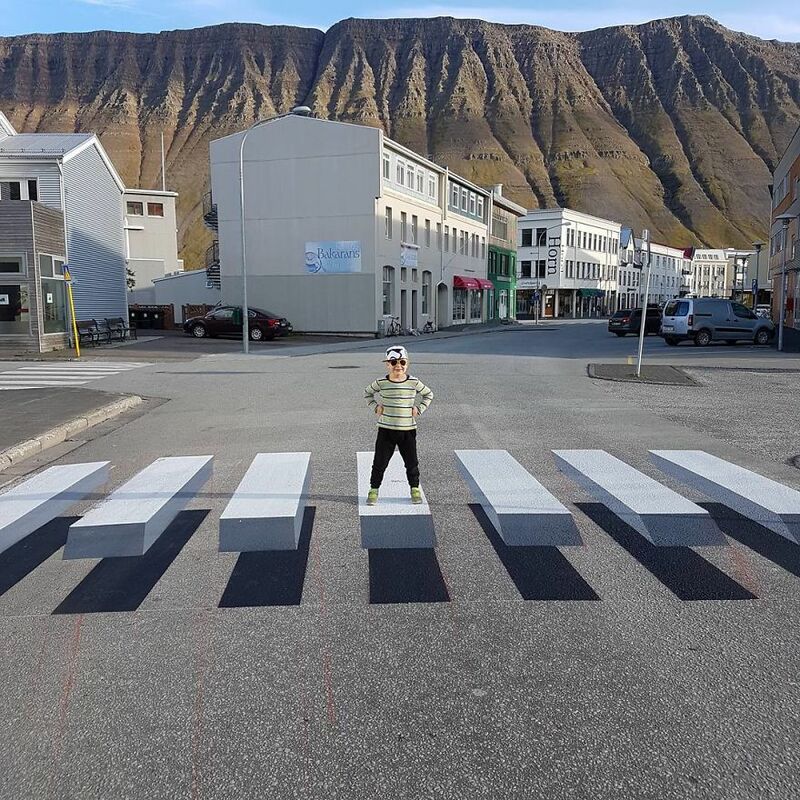 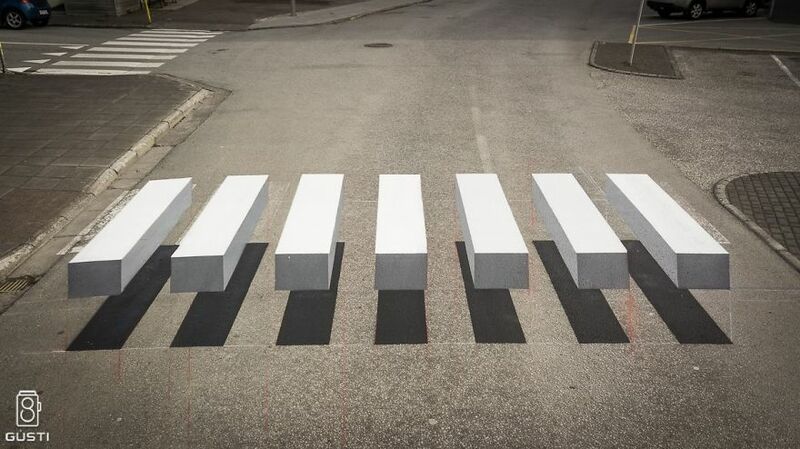 In the small fishing town of Ísafjörður in Iceland, a new 3-D pedestrian crossing has been painted with the intention of slowing down speeding cars. 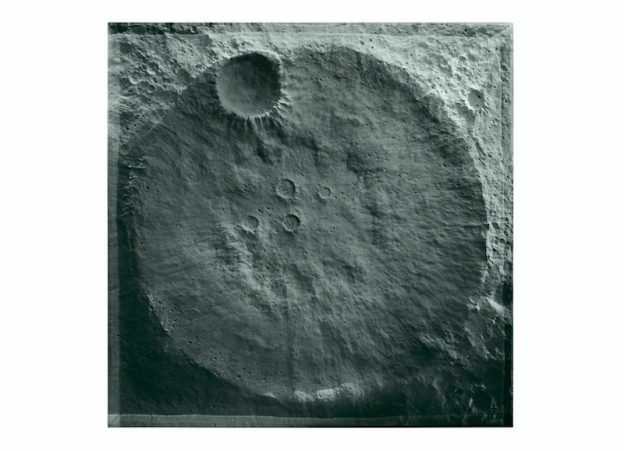 French design studio Harow used digital files from the NASA archives to design a table that replicates the real topology of the moon’s surface. 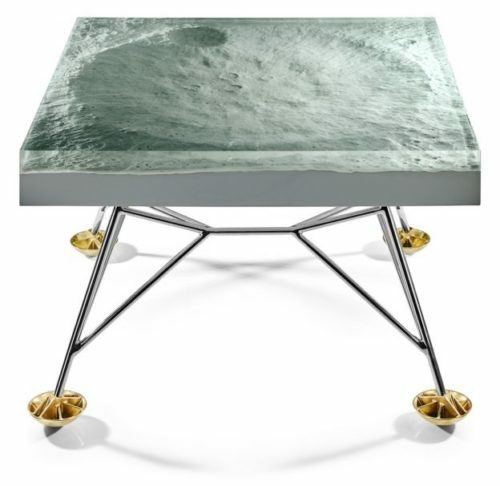 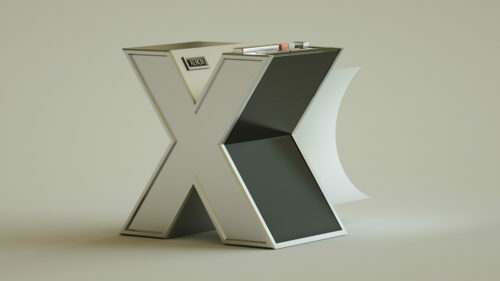 The Apollo 11 Table is created with amazing detail by fiberglass and resin. Love it! 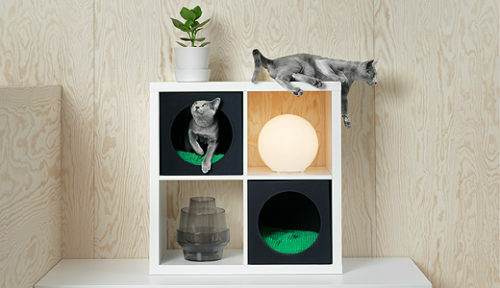 IKEA has launched LURVIG, a pet focused collection! 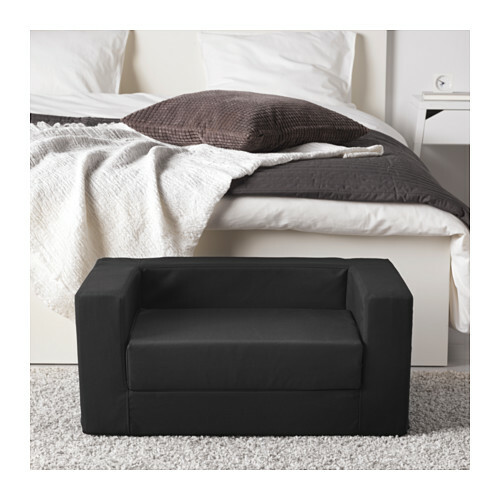 They look so much like miniature IKEA furniture! Hopefully they will soon be available in Greece too. 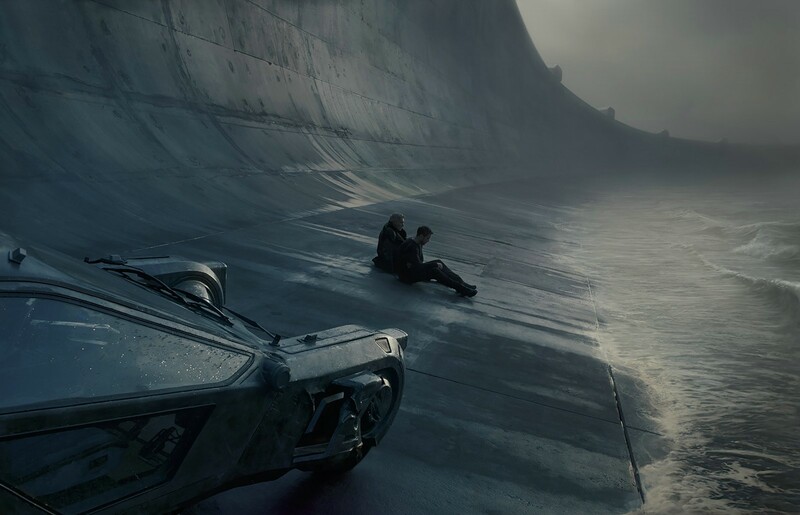 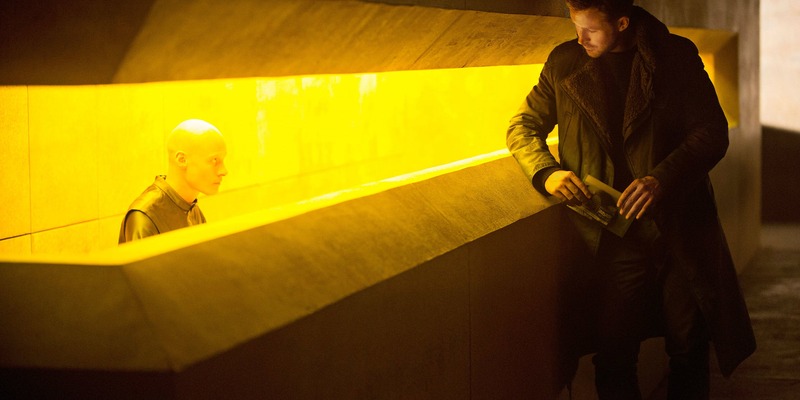 These are stills from the film Blade Runner 2049, directed by Denis Villeneuve. I really loved the noir atmosphere and the amazing art direction that stay true to the original Blade Runner from 1982. The excellent cinematography is by Roger Deakins. 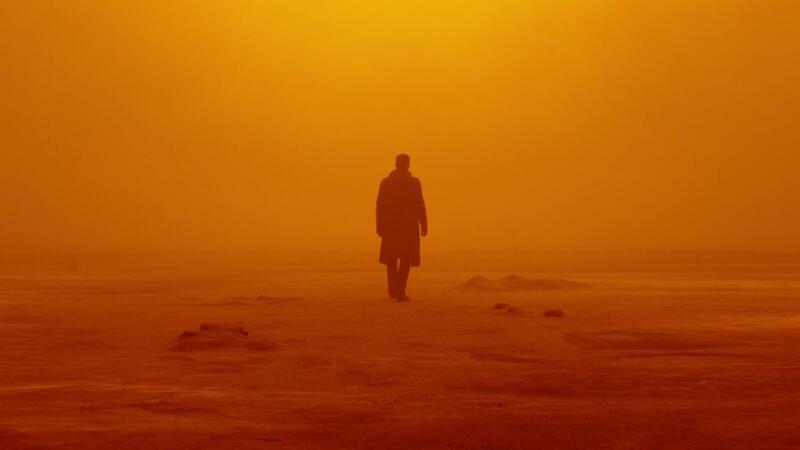 Villeneuve’s film has some really epic scenes that take place in the dystopian world of a futuristic Los Angeles. 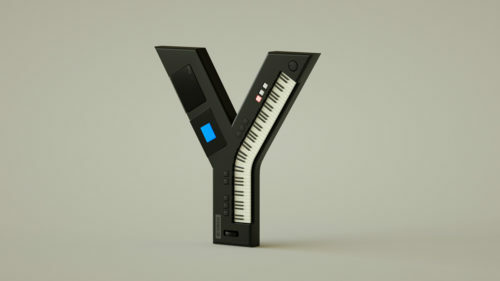 The film’s score is composed by Hans Zimmer, which also follows on the tracks of the original awarded soundtrack by Vangelis. 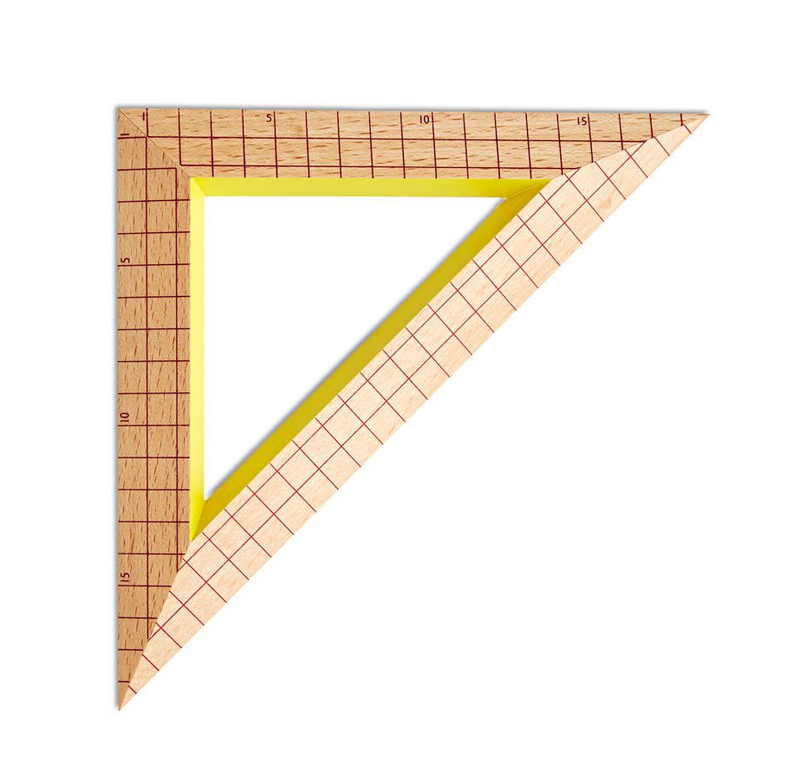 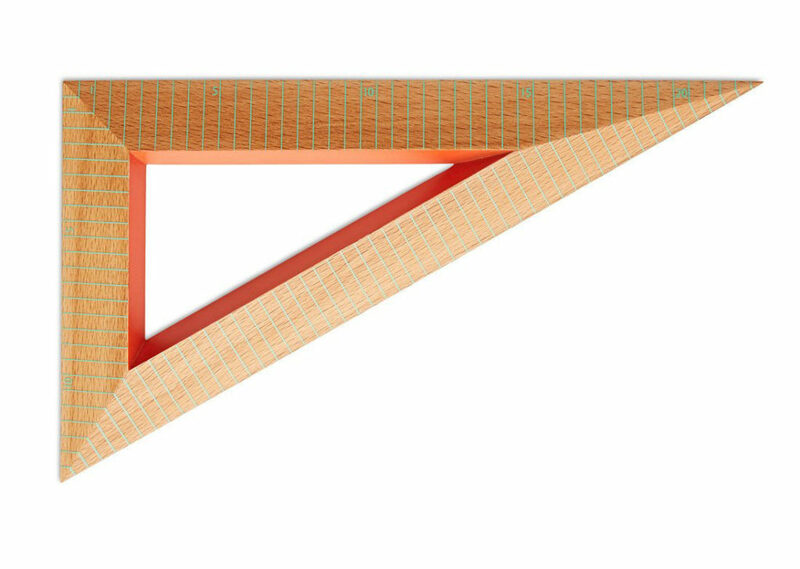 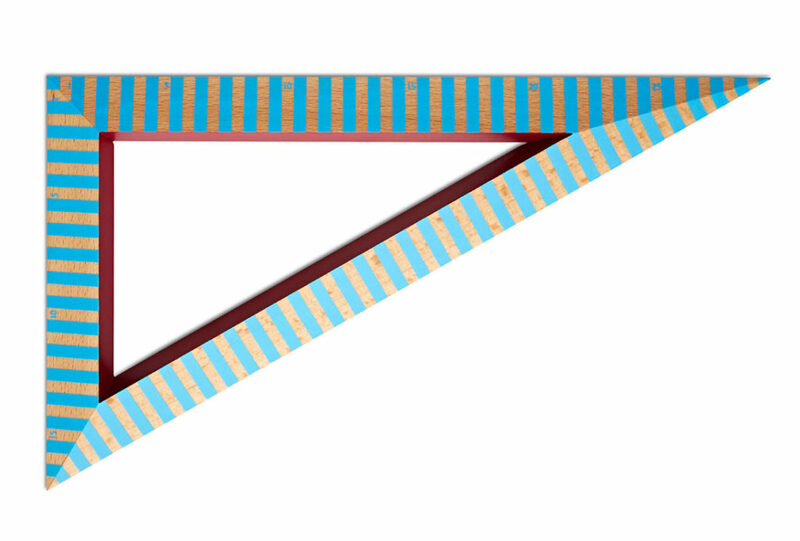 Just beautiful, wooden ruler triangles by Danish design brand HAY. 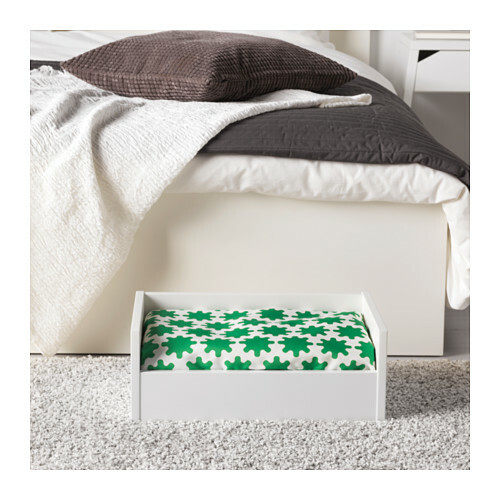 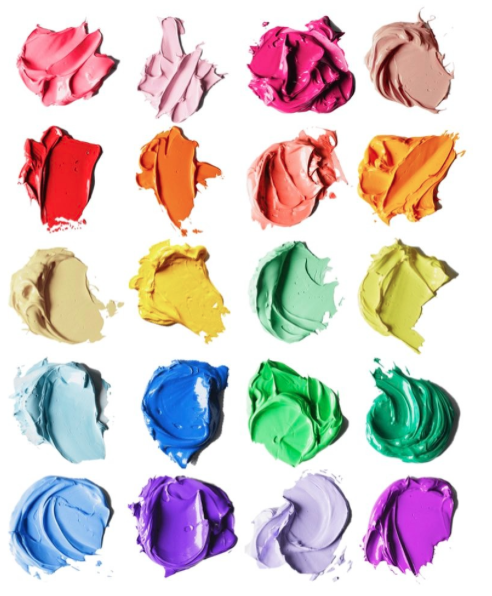 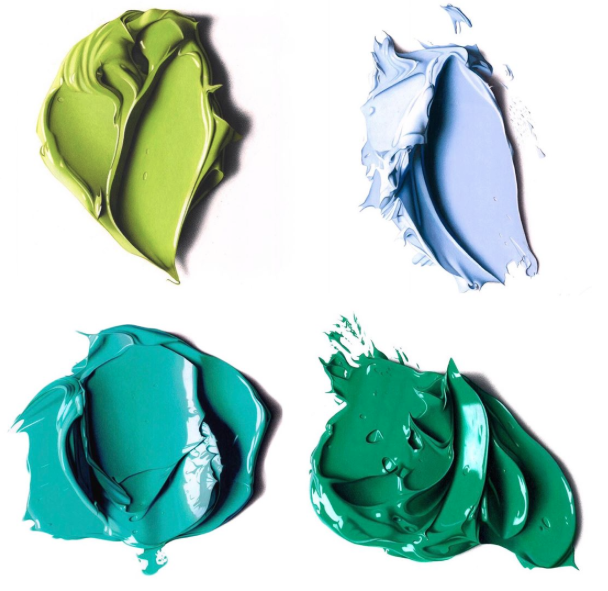 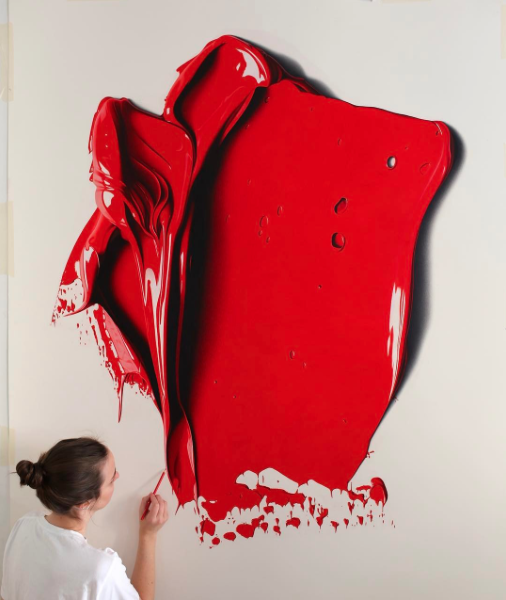 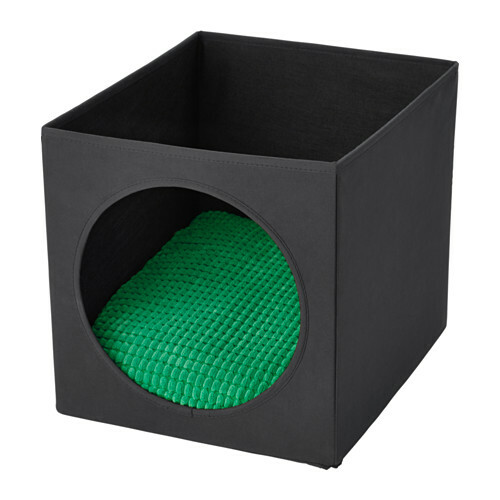 Available in three sizes and three color combinations. Available for order here, or if you live in Greece, here. 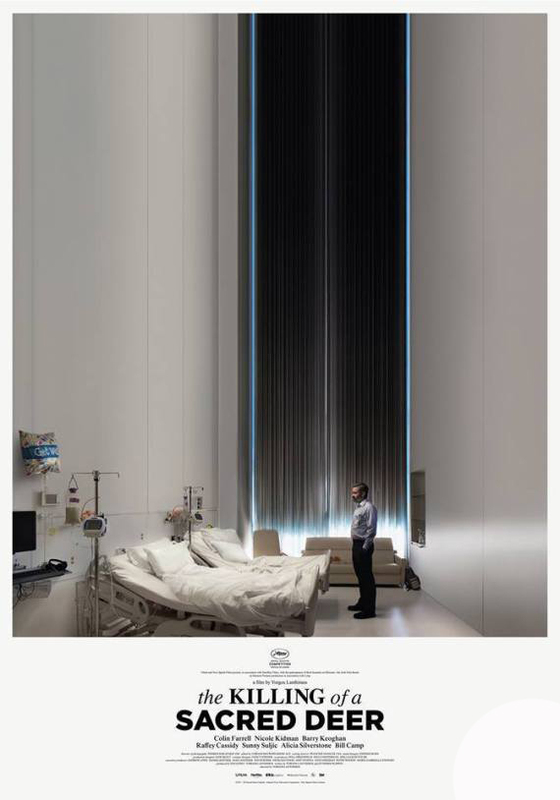 This is the official poster for Yiorgos Lanthimos‘ new film: “The Killing of a Sacred Dear” designed by Vasilis Marmatakis. 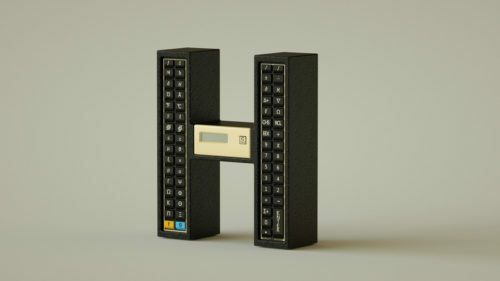 Once again, Marmatakis has created a strange, but also very memorable film poster, that is also special in its own way.